There's nothing like a spritz of our favorite scent to help us feel confident, put together, and ready to take on the day, which is why we count fragrance as the finishing touch to our daily beauty routines. For me personally, my morning generally looks something like this: I wake up; drink coffee; apply mascara, brow gel, and concealer; spritz on a perfume du jour; and head out the door. It's why I—along with the rest of the Byrdie team—have so many different fragrance bottles scattered on vanities, shelves, and desks. (Well, that and the fact that we're beauty editors and testing new products comes with the territory.) So whether it's a rich and cozy winter fragrance or a light and breezy summer scent, it's important to us that our fragrance lasts all day. Otherwise, we'd have to lug around a glass perfume bottle in our bags for the purpose of reapplication, which is just a disaster waiting to happen. While we have many fragrance favorites, we know which ones to reach for when we want a scent to last throughout a long (and busy) summer day. From bright and fruity florals to subtle beachy scents, these are the summer fragrances we swear by for all-day wear. 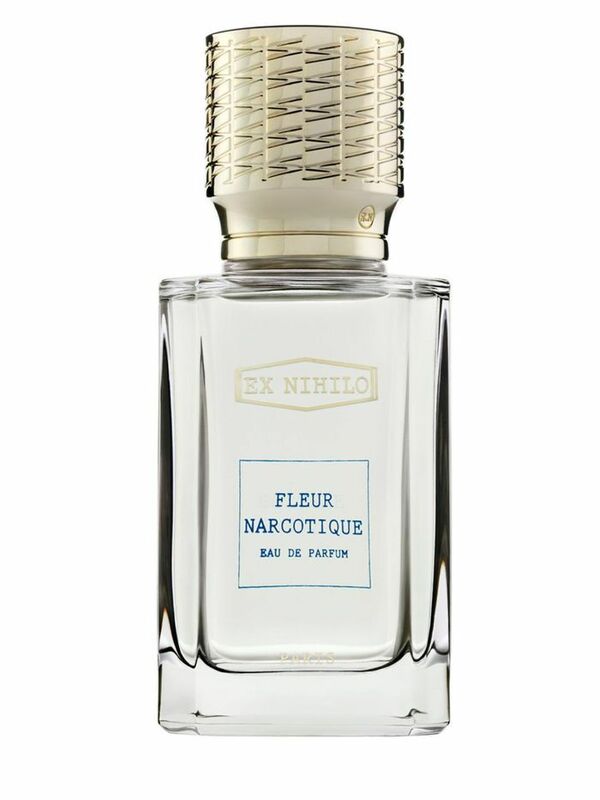 Byrdie's editorial director, Faith, swears by this fragrance, called Fleur Narcotique, from luxurious brand Ex Nihilo. It's described as a "floral overdose," even though the floral notes are balanced with other citrus and musk counterparts. Top notes of bergamot and peach mix with middle notes of jasmine and peony and base notes of woody moss and musk. In short, it's a decadent scent that smells like the height of summer, and it lasts for hours after a single spritz. To us, that makes the exorbitant price tag well worth it. 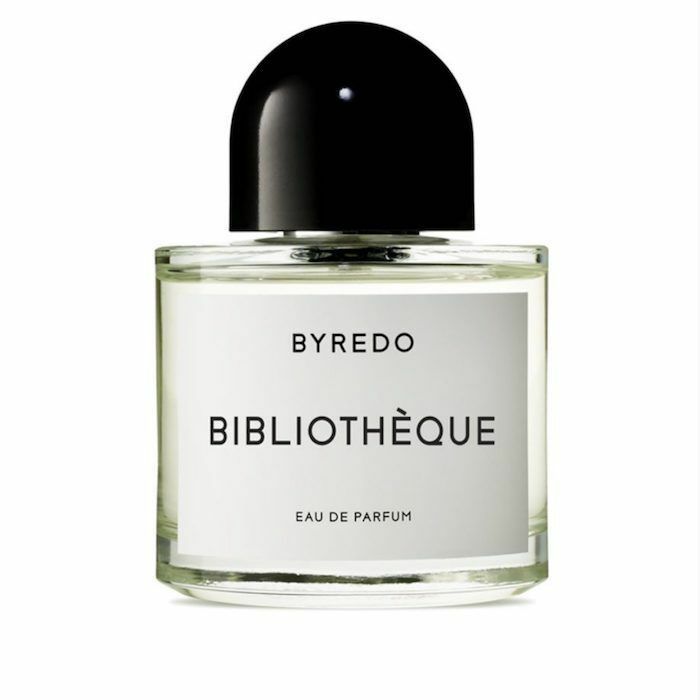 Another one of Faith's favorites, this Byredo pick is named Bibliotheque, which is the French word for library. The best way to describe the scent, in our humble opinion, is to describe a scene. Picture this: You're reading an old book next to an open window that looks out onto a flower garden in the South of France. It combines top notes of peach and plum with a heart of violet and peony and a base of patchouli, leather, and vanilla. 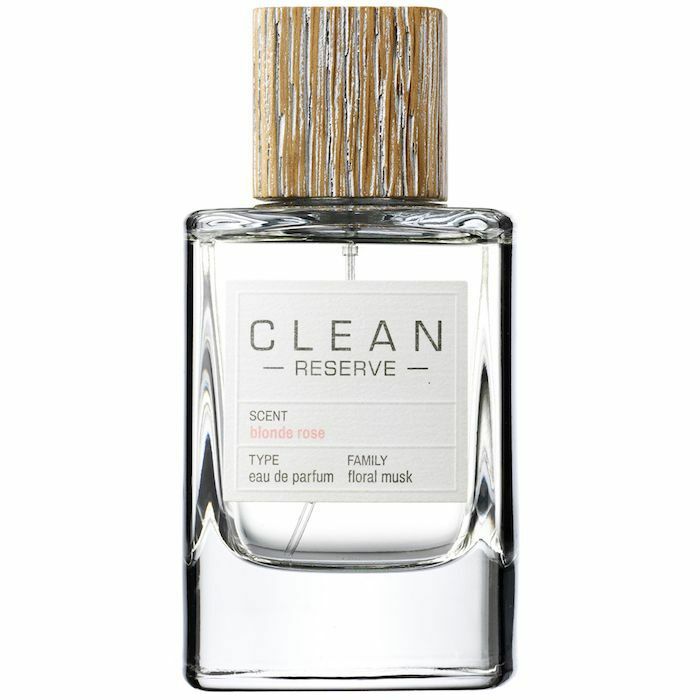 Senior Editor Hallie Gould loves this vegan and cruelty-free fragrance from cult-favorite brand Le Labo. It lasts so long because it's not a traditional perfume that's formulated with a base of alcohol. Instead, it's an oil. It sinks into the skin and stays put all day long. As for the actual fragrance, it was inspired by the American West and smells equal parts fresh and smoky. (That sounds like an oxymoron, I know, but it's somehow true). Expect to pick up on hints of cardamom, iris, violet, sandalwood, cedarwood, and musky, leathery notes. Byrdie's senior editor, Lindsey Metrus, likes Glossier's debut fragrance, Glossier You. What many people don't know is that it comes in a solid version as well as a liquid. 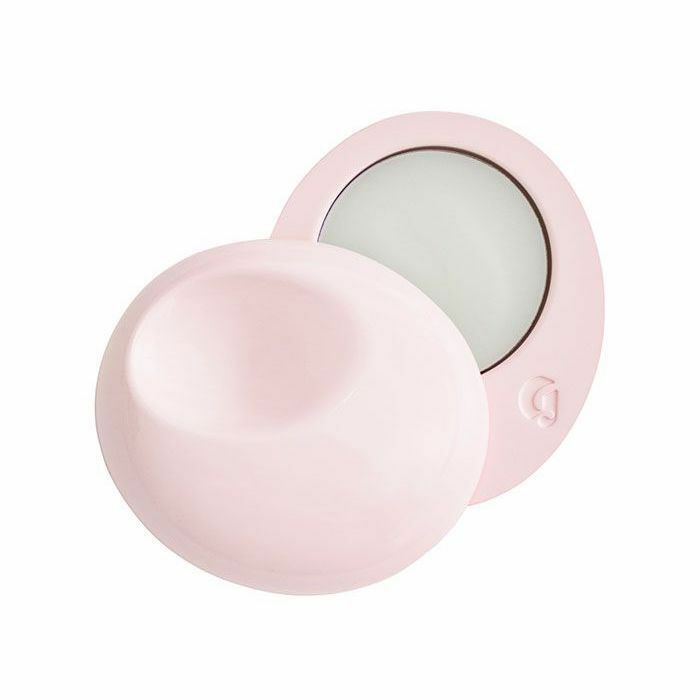 As for the former, it quite literally sinks into skin wherever it's applied, lasting all day long and wafting out hints of warm ambrette, smooth ambrox, musk, iris root, and pink pepper. 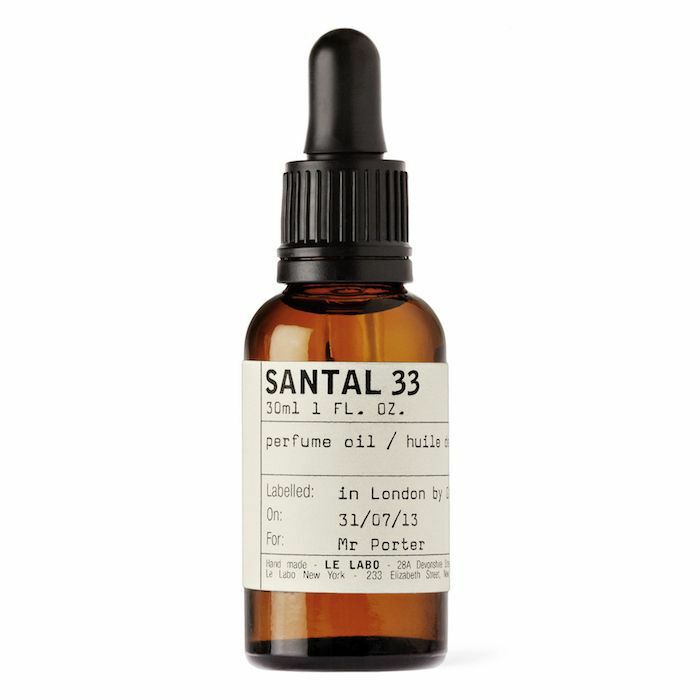 It's the perfect long-lasting summer perfume for minimalists or for people who just want to smell like themselves but better. (Here are six other fragrances that smell similar). One of the fragrances I swear by for all-day staying power is this one, called Blonde Rose. I spray a bit on both of my wrists before rubbing them together and pressing them against either side of my neck. From there on out, I get lingering soft and subtle rose scents, but it's not a powdery, dated rose scent, it's (for lack of a better word) clean. Watery rose is paired with peony, jasmine, cedarwood, and sandalwood, which keeps it feeling fresh and light. 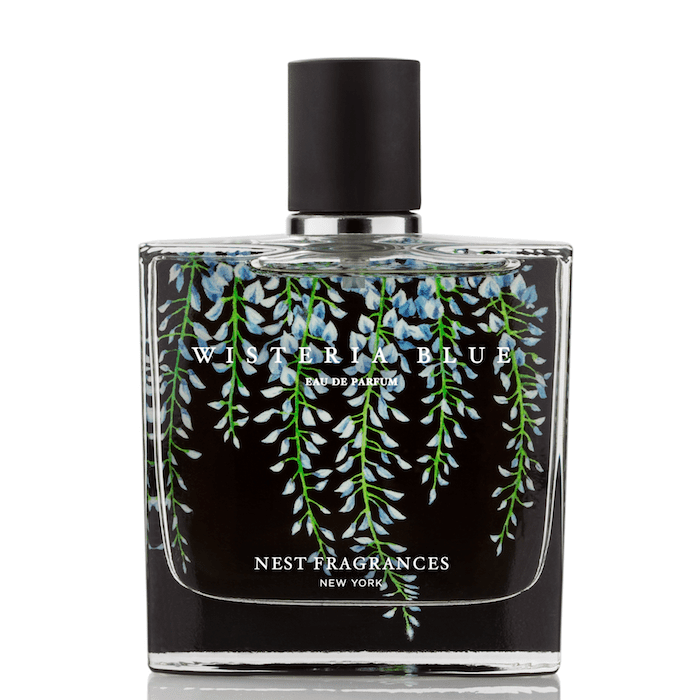 Nest's Wisteria Blue Eau de Parfum is a fragrance I just discovered earlier this spring, and I'm so happy I did. It can be described with one word: fresh. A single spritz lasts for hours and keeps me feeling alert and clear-headed, thanks to a combination of watery French wisteria, Bulgarian rose, and jasmine. I'm completely obsessed and plan to wear it all summer long. This Chloé perfume is the closest thing I've ever had to a "signature fragrance." It was originally created by the high-fashion house in the '70s under the direction of Karl Lagerfeld who was the creative director at the time. 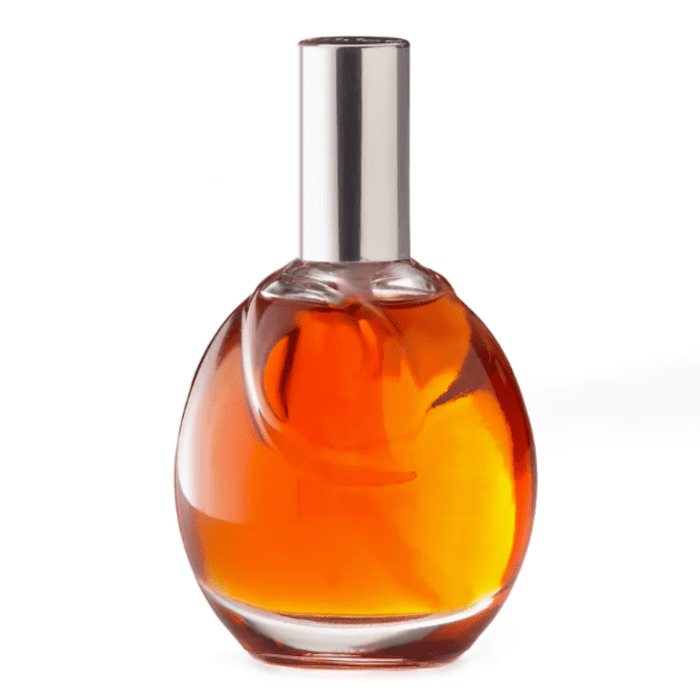 The flower bulb–shaped bottle contains an amber-colored liquid that smells strong, smoky, and floral thanks to honeysuckle, jasmine, orange flower, lilac, coconut, and tuberose. I wear it almost every day throughout every season, but I especially wear it in summer. I'm a sucker for the comforting tropical floral feel. Now that you know which scents we swear by for all-day staying power, we suggest you read about the difference between eau de toilette and eau de parfum because not only is there's a real difference between the two, but they might not even smell the same.